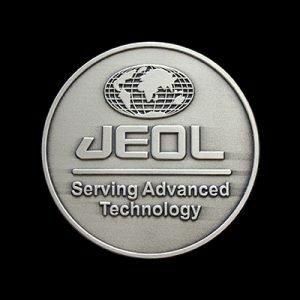 This custom commemorative coin was commissioned for The Board of Trade by the APS Group, the international marketing and customer communications company, in 2018. 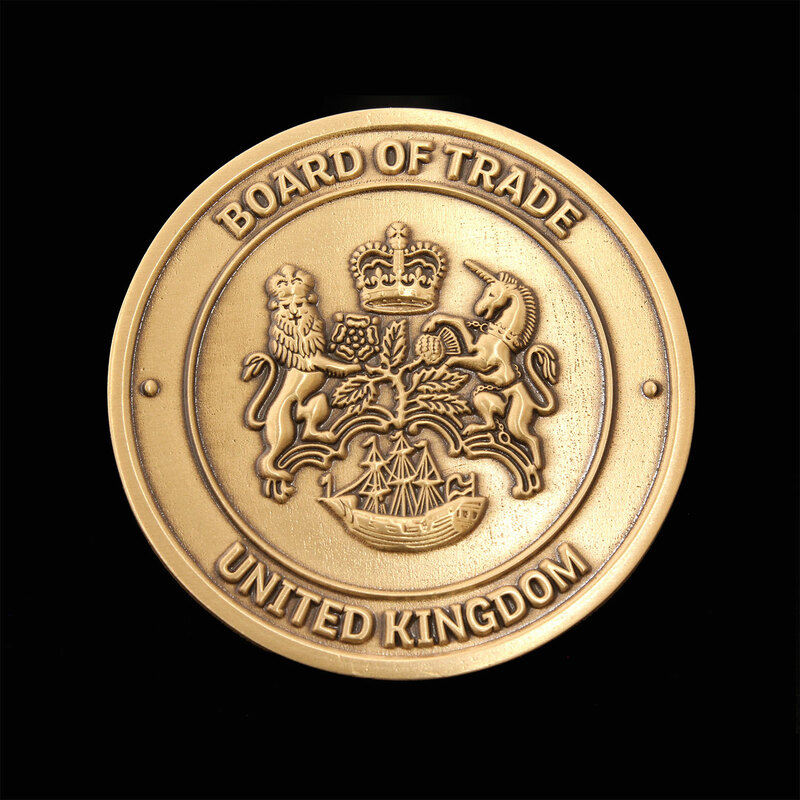 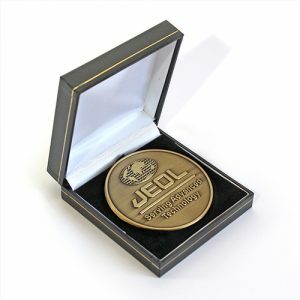 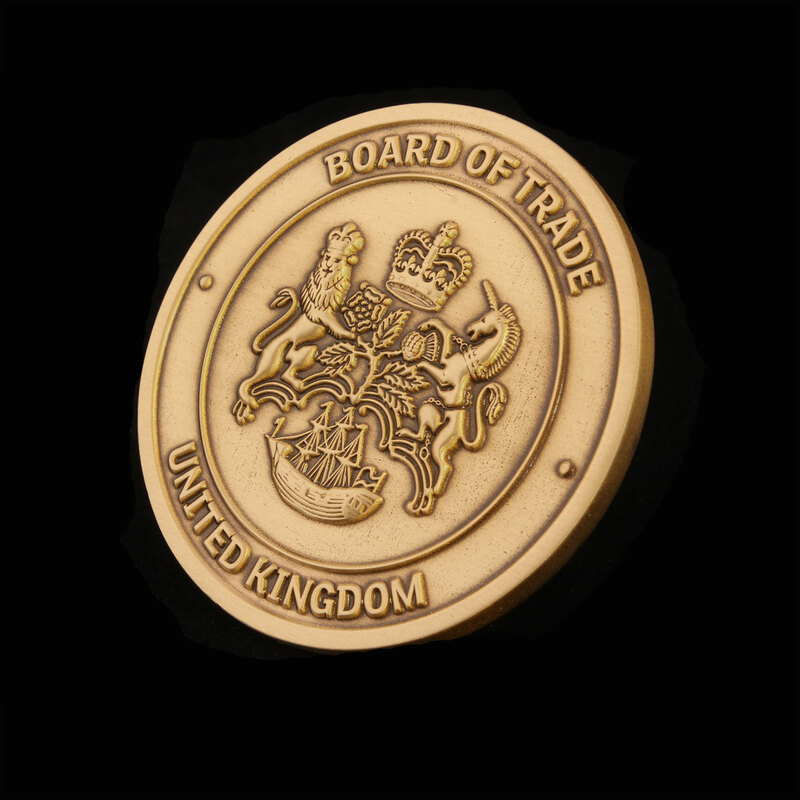 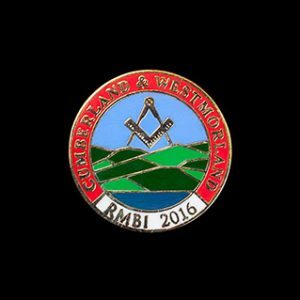 The Board of Trade Coin measures 50mm in size with a Gold Antique Smooth finish. The main focus of the coin is the coat of arms belonging to The Board of Trade in the centre, framed perfectly with the words “Board of Trade, United Kingdom” circling it. 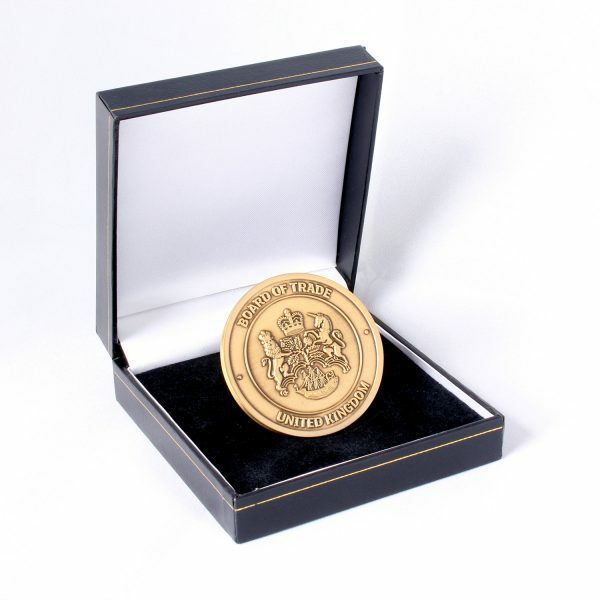 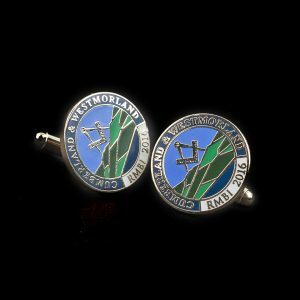 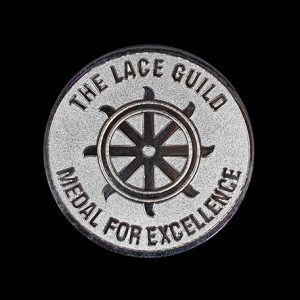 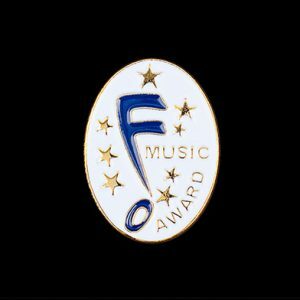 We are proud to design and create custom coins and bespoke medals for many corporate companies like the APS Group and their clients or events – please contact us for a quote or to discuss your needs.